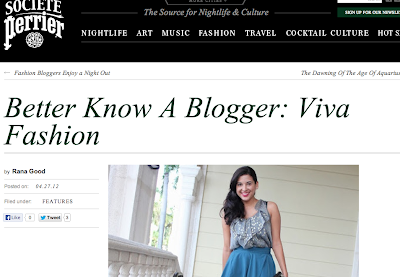 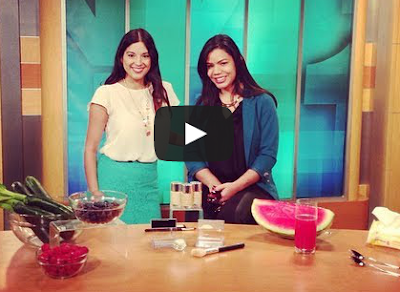 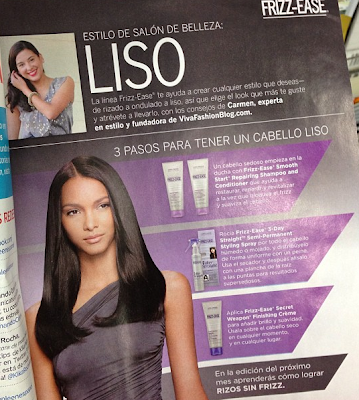 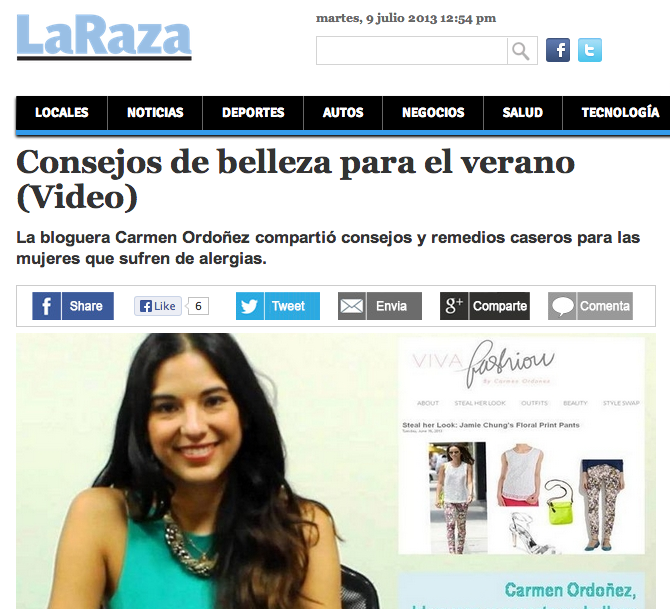 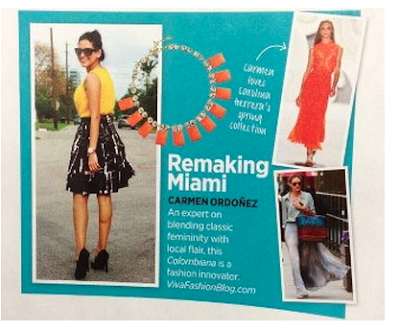 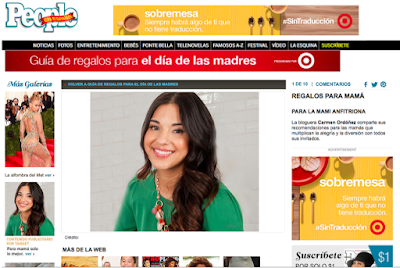 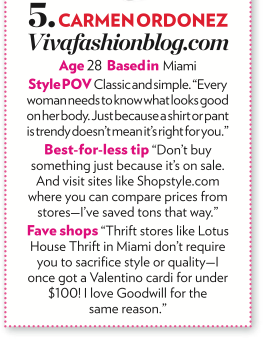 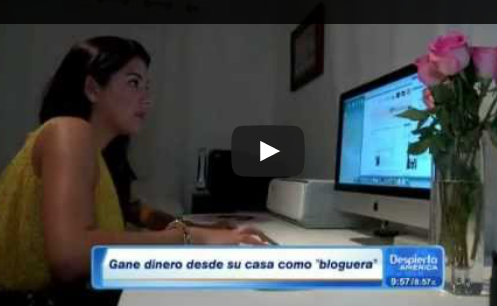 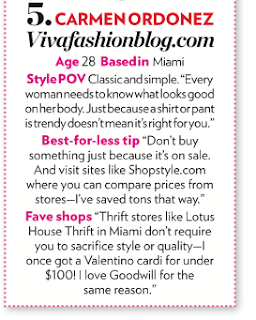 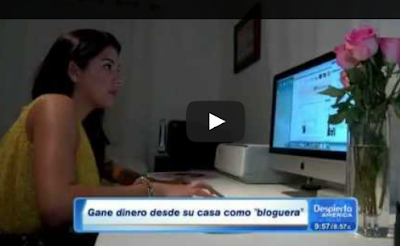 Carmen Ordonez, founder of Viva Fashion, is a Miami based fashion, beauty and lifestyle expert. 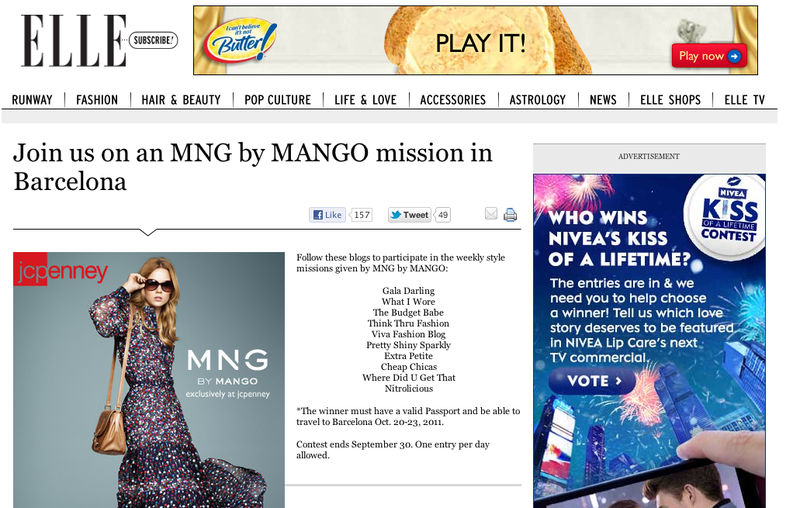 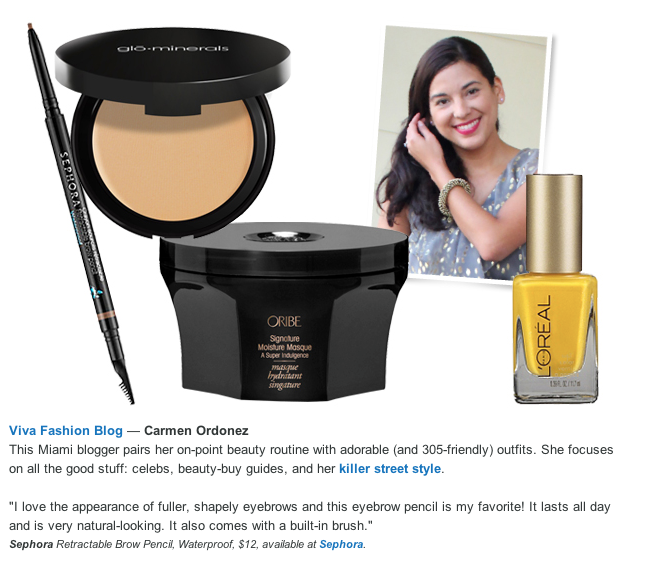 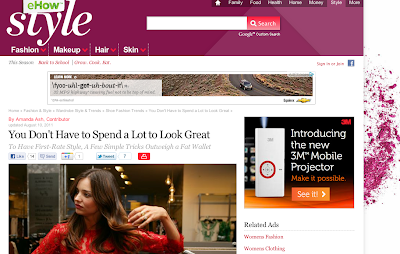 She has appeared in numerous media outlets and has also worked as a spokesperson for top brands. 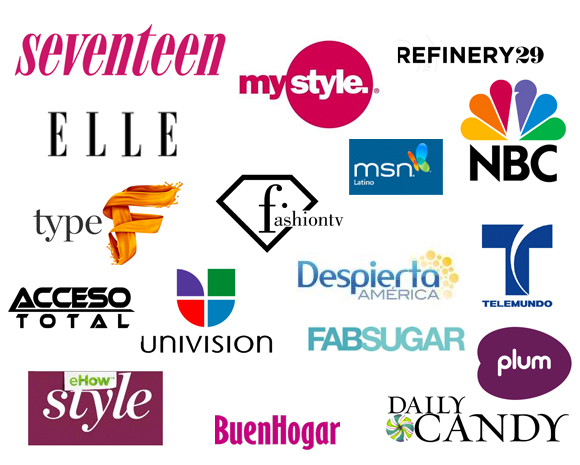 She is a regular guest on Univision's Despierta America, the #1 national Spanish language morning show in the U.S. as well as been featured in NBC, The New York Times, CBSNews.com, Telemundo, InStyle, ELLE, Marie Claire and CNN en Espanol to name a few. 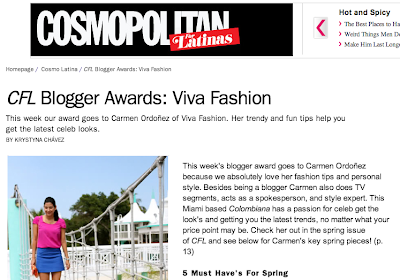 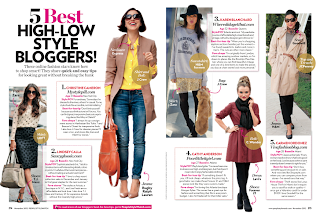 She was also recently named a Top 25 Fashion Influencer by LATINA Magazine. 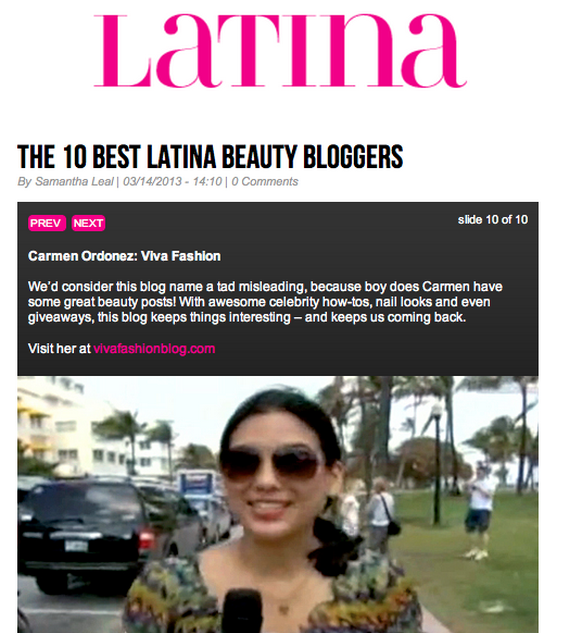 Below is a sampling of Carmen's work. 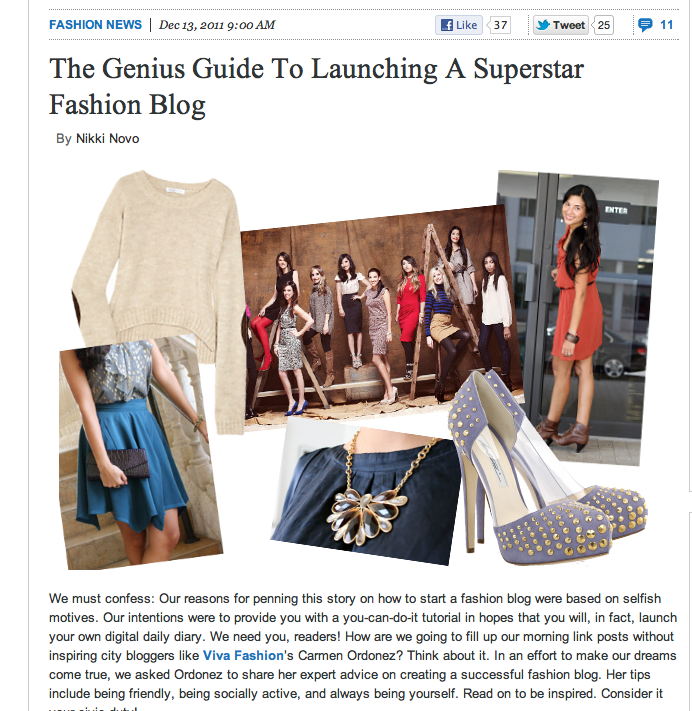 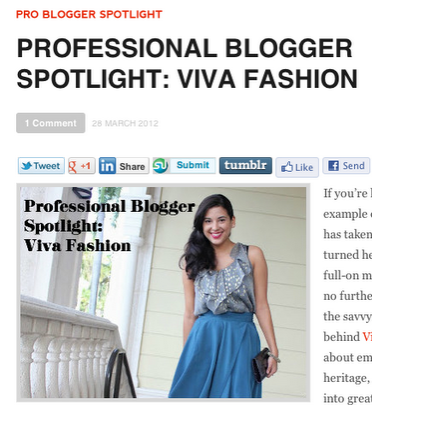 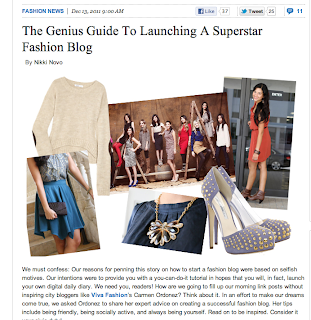 For media inquiries or to hire Carmen, please contact info@vivafashionblog.com. Read Carmen's bio here. 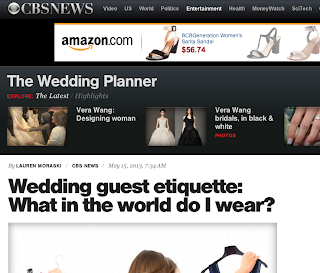 CBSNews.com: Wedding guest etiquette: What in the world do I wear?